Seasonal changes are always welcomed, but I tend to get most excited for the arrival of spring and summer (hello warm weather and pretty lawns!). Not only does the climate change significantly each season, but our lifestyle changes seasonally as well. How we utilize our home and our systems are all impacted by the type of weather and activities that correlate with specific times of the year. With the first day of summer right around the corner, are you prepared for trips to the beach, parks, the longer days and sporting events? I know I had to get our baseball bleacher bag all stocked up again a few weeks ago. Megan, of Honey We're Home, is also getting into the summer swing of things. 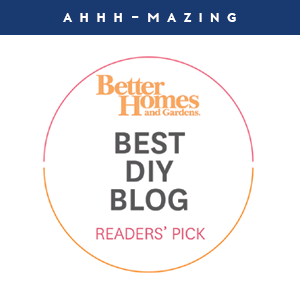 Although I think she has one of the most amazing mudrooms in all the land, I really appreciate that her tips can inspire and work for anyone (mudroom or no mudroom). 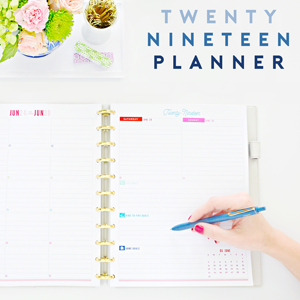 Here she is now to share how she has made a summer-ready home. Hi friends! It's happy summertime over here since our 5 year-old just got out of school for the summer. He'll be starting kindergarten next year and he told me that he's ready, having worked so hard in Pre-K4! I swear, these times with our kiddos are so precious and I seriously want to bottle this current age. We don't have any major summer vacations or trips planned this year, but in Houston it is super hot and humid, so we will be making multiple trips to the local swimming pool. 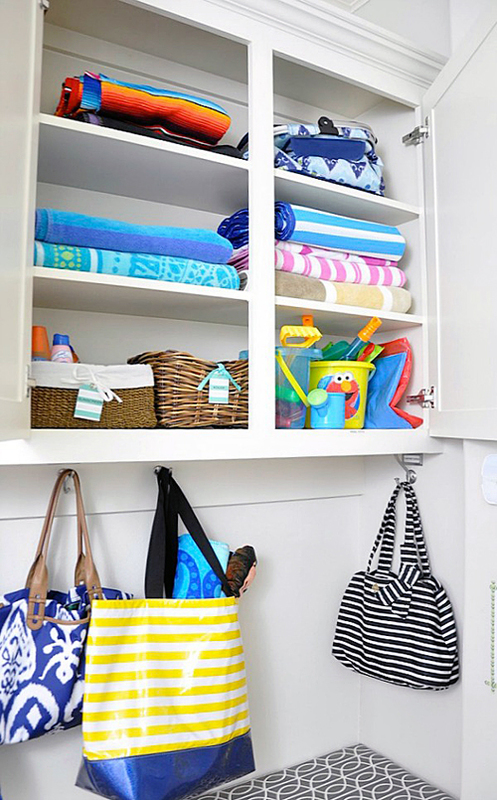 Having everything ready to go in a portion of our mudroom makes impromptu pool trips easy. 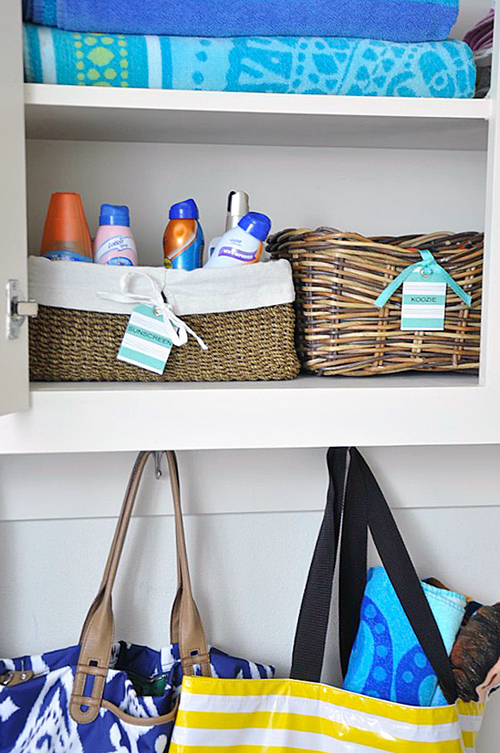 Welcome to our hardworking summer mudroom! The light blue door shown above leads to my garage, so bags and pool supplies are appropriately stored here for quick grab and go. 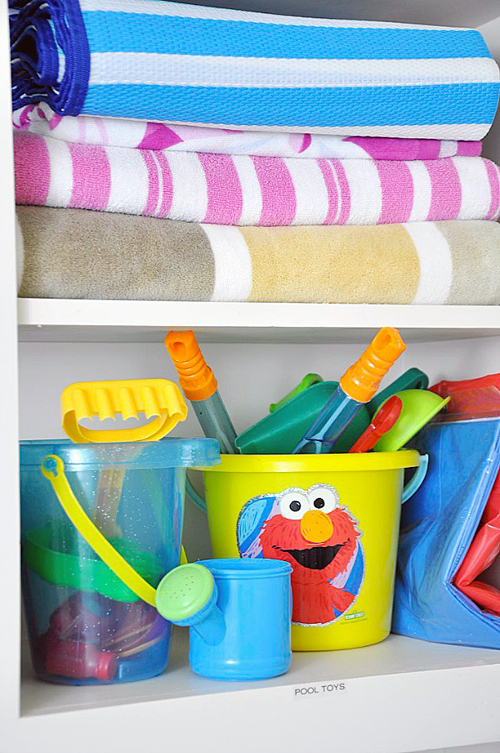 Everything from our insulated picnic basket, towels, sunscreen, koozies, and pool toys are kept in the upper cabinets. 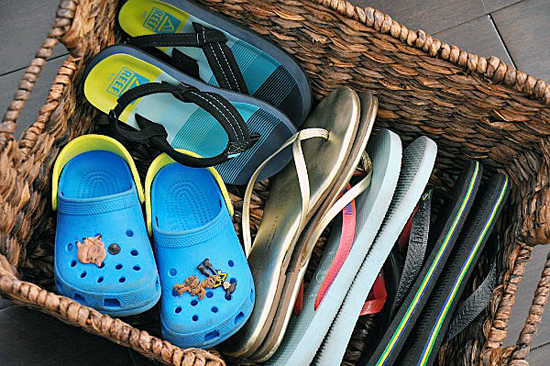 In the cubbies below, we store flip flops in a woven basket that I picked up at Target. 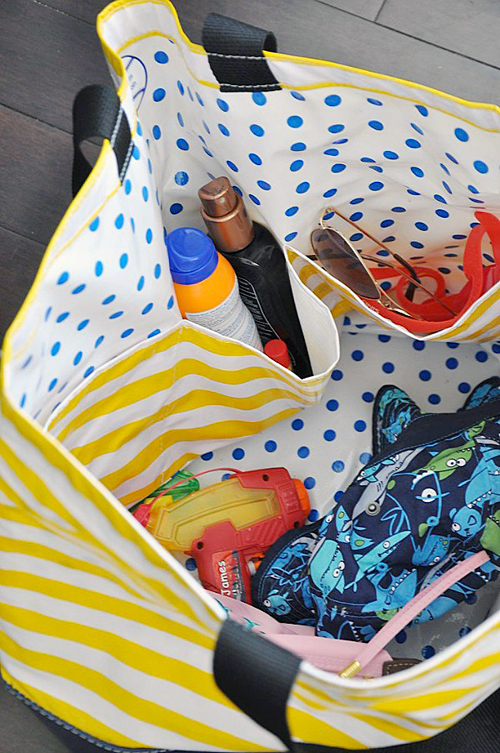 This giant pool bag is too big to use as an everyday tote, but for the pool, it works perfectly. I picked it up at a local holiday fair last year and this year I'll have to pick up a few as gifts. It would be super cute with a monogram too. I keep sunscreen, an extra pair of sunglasses, my son's goggles, a hat for us both, and a few squirt guns in there at all times so they're never forgotten. Other things like towels, change of clothes, snacks, floaties, and magazines can be piled in too and still fit. The key to keeping our shelves organized is not having too much stuff. As much as I'd love to buy new colorful beach towels, the ones we have suffice, especially since our pool supplies towels. We mainly take these towels (that we've had for years) to the beach or use them in our own backyard. And my son likes to bring his own cartoon towel to the pool, so we do bring one of those for him. 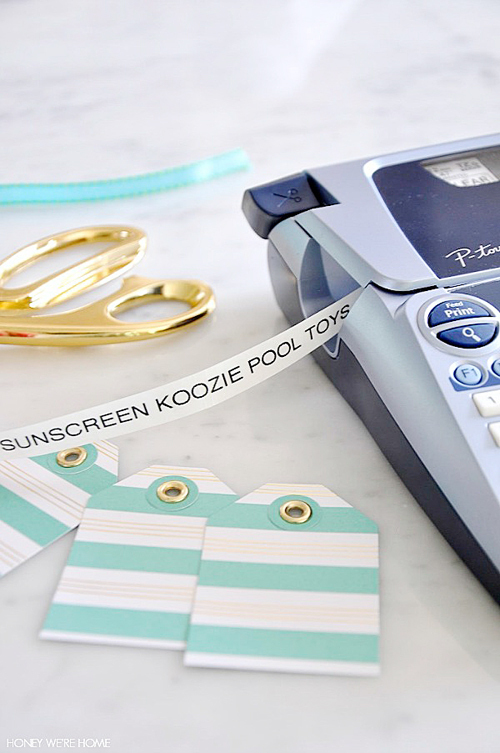 My label-loving self had to create a couple cute tags for the sunscreen and koozies, but it was easy with my label maker and pre-cut tags from my craft store. This summer, my son is signed up at a few different day camps that he can go to each week (although he doesn't have to go if we decide to stay home). He'll also resume swimming lessons since he still needs help becoming a stronger swimmer. We'll be starting with an everyday for two-weeks class to give him the most exposure and water time. 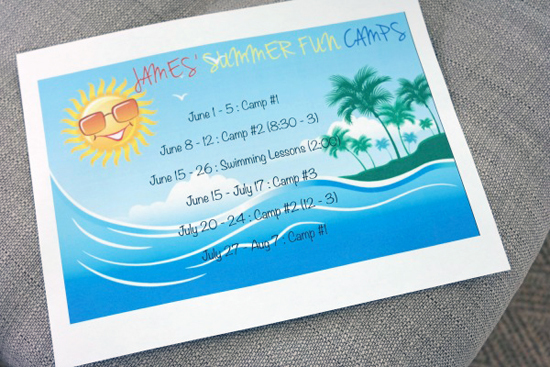 To keep track of these summer activities, I made a sign in PicMonkey (free online photo/design editing tool) with clip art and fun fonts. You can see more of how I use PicMonkey here if you need a tutorial. 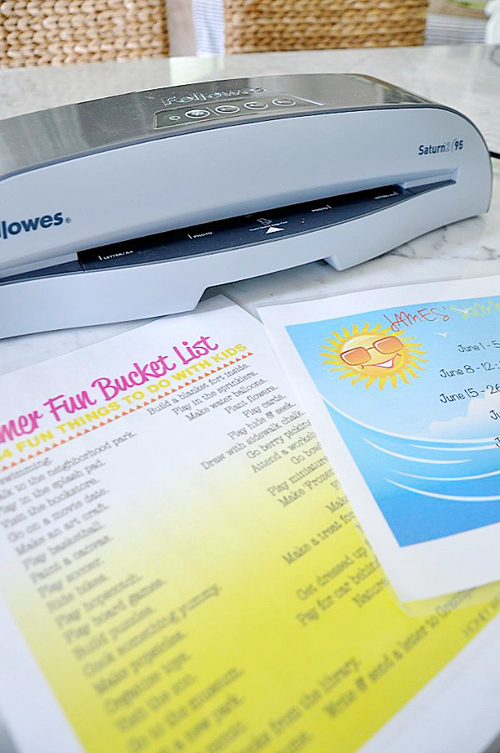 I also printed out our Summer Fun Bucket List that we created last year. It was awesome to see that James can actually read the list now! He has worked hard in PK4! My trusty laminator will help keep the pages from tearing. I originally planned to hang these signs inside the cabinet doors, but our doors are so high, they would've been hard to read. I opted to place them on the wall near the door and figured keeping them at my son's height is more appropriate anyway. 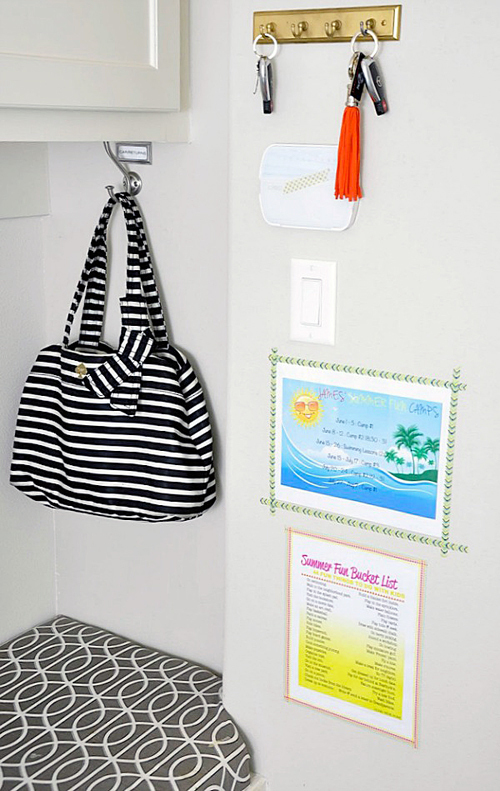 Washi tape is practical for hanging since it won't take the paint off the wall, but also adds a fun pop of color to the space! I think we are off to a great start to our summer! I hope you have a lovely summer too! 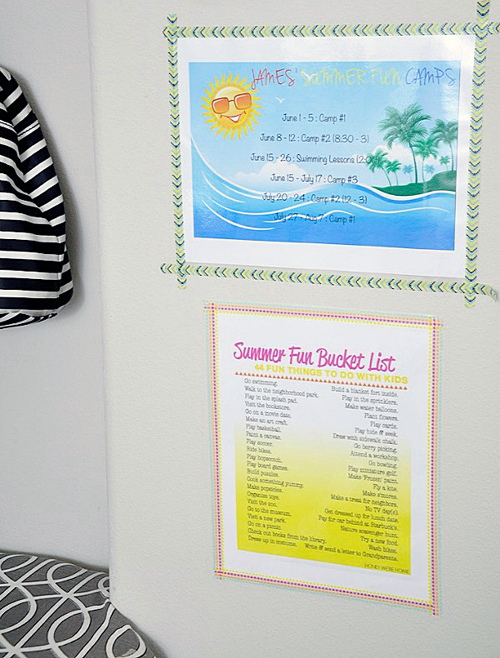 Big thank you to Jen and all her sweet readers for letting me stop by and share our summer mudroom with you! "My name is Megan and I am a lawyer by day, design and decor lover by night, and Mama to the sweetest 5-year old boy you've ever seen. I'm passionate about fitness (and chocolate!) and could not live without my relationships, girl talk, and my morning coffee. 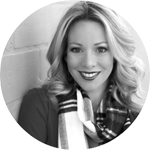 I've been blogging for four years over at Honey We're Home, sharing my love of keeping things organized and beautiful at our house. My efforts to live in the moment and cook more are an adventure in progress." Love it. This is getting me excited for summer, and taking my baby to the pool and beach for the first time. Thanks for sharing the great ideas! Oh the first time taking a baby to the pool and beach especially is a fun experience! Enjoy! LOVE the orange tassel key chain. May I ask where you got it? Awesome and cute ideas. Thank you!! Thank you! They were selling those keychains at my gym, so I'm not sure of the original source. There are lots of cute tasseled items on etsy.com! Bring on summertime! What a pretty mudroom! What a great project to transition to summer! Thanks so much! We are ready! Thanks Elaine! Hope you have a great summer! 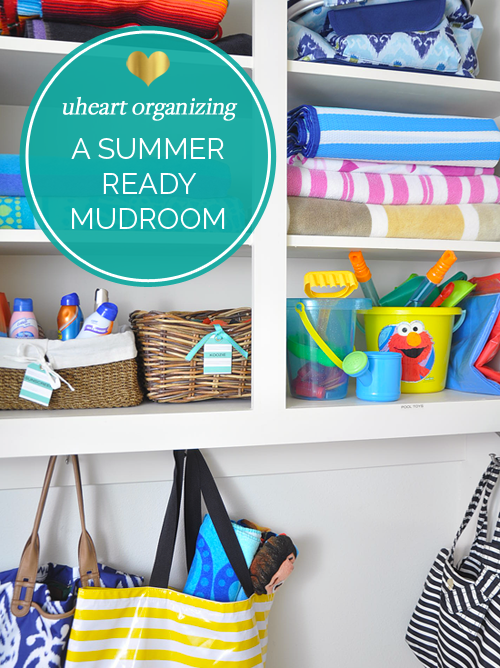 I dream of a mud room like this (and sunshine to go to an outdoor pool!) just one question, I'm in the UK and I don't think I've ever heard of a Koozie before. What is that?! 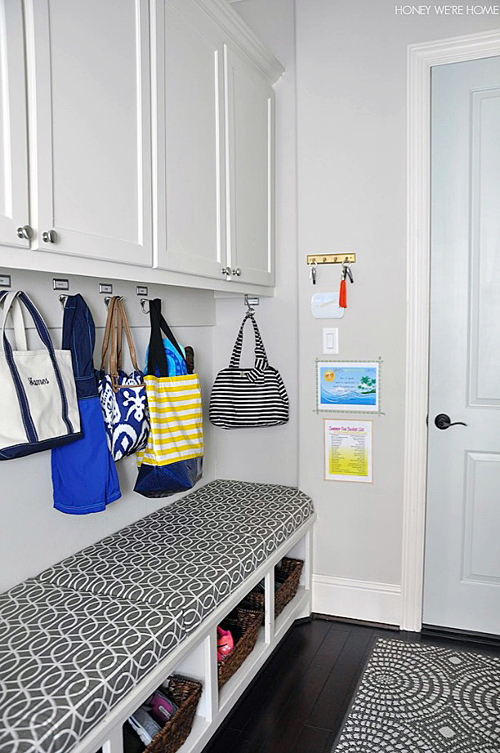 Thanks so much for sharing this gorgeous mudroom! 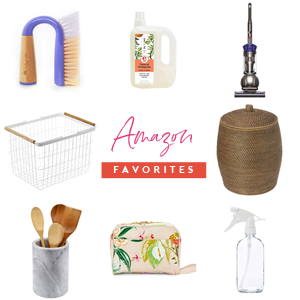 Any way to order that oil cloth pool bag? Looks beautiful! Will definitely use this post as inspiration. 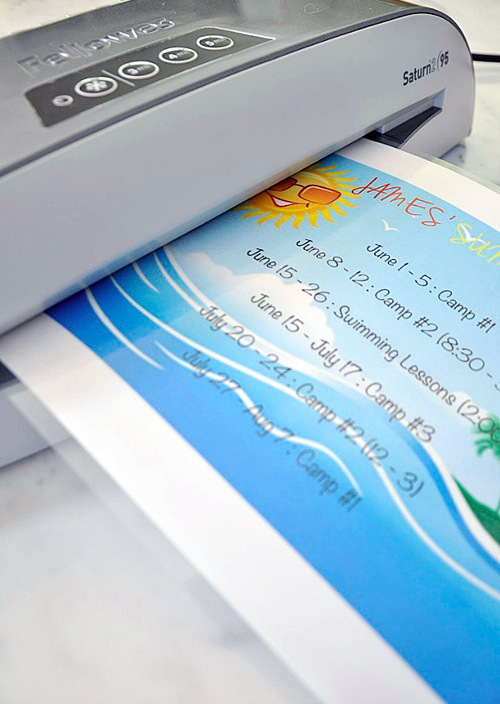 Sorry to sound sorry to sound pedantic, but do you really need to laminate these sheets? If they are just paper they can be recycled or rot down in the compost. Laminated they last for ever.... Just a thought in my quest to save waste and not put extra plastic out in the world. I love the idea of redoing an entry way the way you'd redo your closet with the change of seasons. 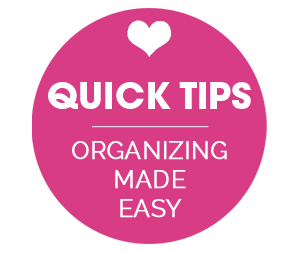 Your stuff changes, so why not the organization system? Where is the small key holder from? I can't find one that small and simple. Thanks! I did this too! 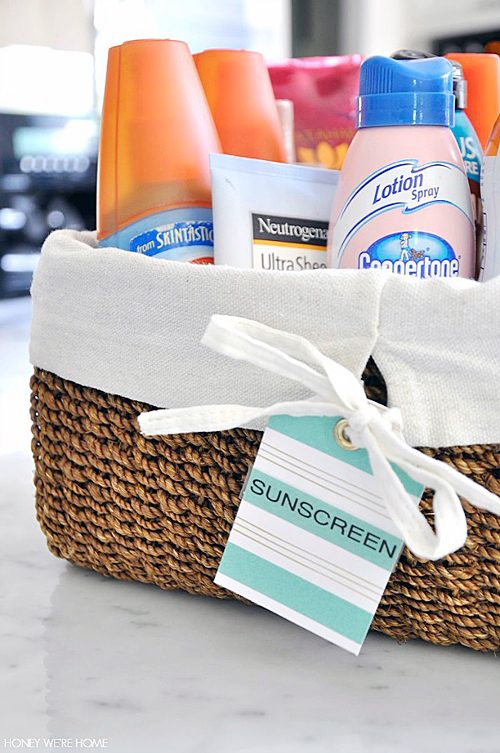 I was so happy to get rid of the backpacks, and lunch pails and make the switch to sunblock and library totes. So fun! 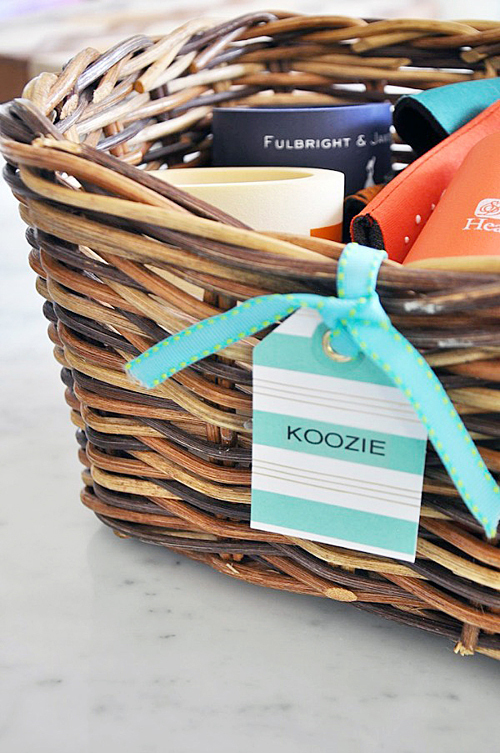 I love the flip-flop basket idea. Looks great! I just love this mudroom! I featured it on my Summer Survival Tips post here: http://www.mommade.org/2015/06/summer-survival-tips.html. Thanks so much for sharing! 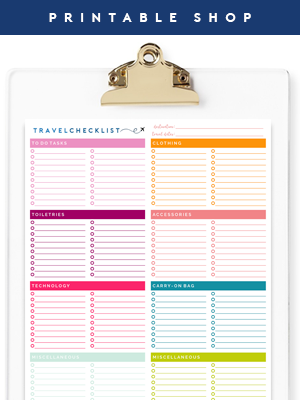 I love the printables! Such a fun, organized space.